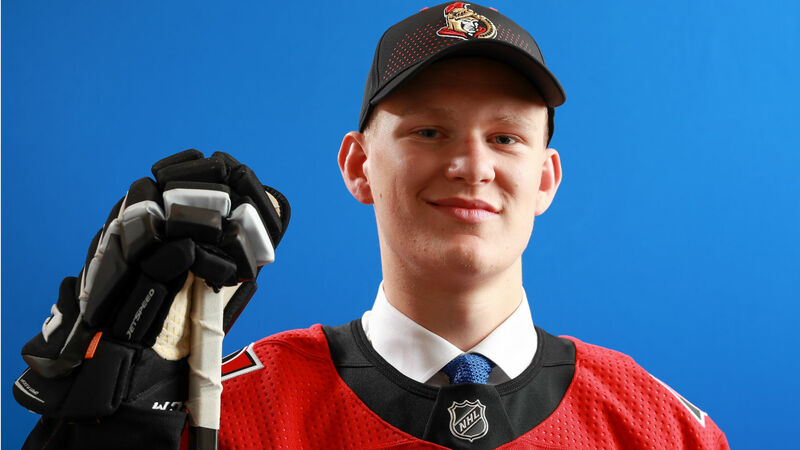 Brady Tkachuk’s rookie season has taken an early turn. The Senators winger is expected to be sidelined at least a month after suffering a torn ligament in his leg, coach Guy Boucher announced Wednesday. The team didn’t say which leg or where the ligament was located. He suffered the injury in Monday’s 4-1 victory over the Stars. Tkachuk has been productive through the team’s first four games, with three goals and three assists while adding 13 hits and boasting a plus-5 rating. Tkachuk, 19, was selected by Ottawa with the fourth overall pick of the 2018 NHL Draft. The Senators (3-2-1) are slated to host the Canadiens (3-1-1) at 7 p.m. ET Saturday.